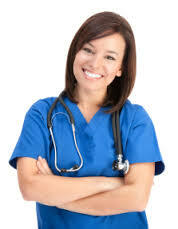 PRN Consultants is a nursing agency owned by nurses for nurses. All nurses have at least two years of experience working as an R.N. PRN has been helping hospitals and long-term care facilities meet their supplemental staffing needs for over 36 years in the Pennsylvania, New Jersey, and Delaware areas. Please call us today at (215)750-6161 if you have additional questions. PRN. Good people. Great Nurses. ©2014 PRN Consultants. All rights reserved.